VIEWABILITY – What is it? 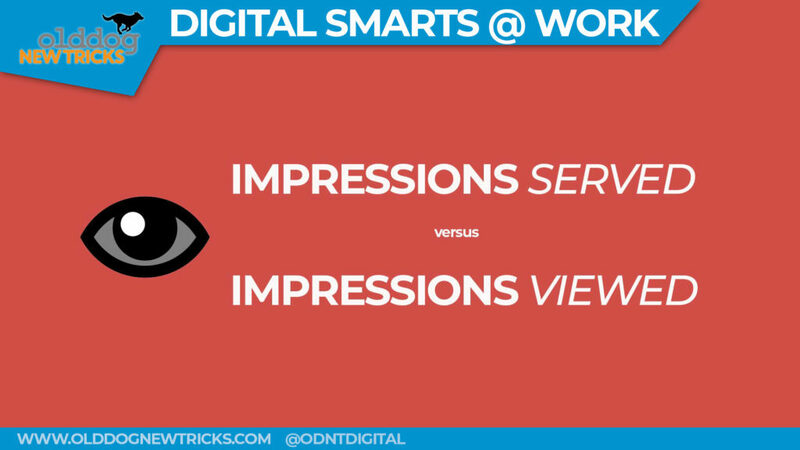 In this YouTube video episode I demystify “viewability” in internet advertising — which is a term that comes up quite often in digital marketing discussions. In a nutshell, its just means whether or not the ad that you placed on a page online was actually visible to someone that looked at the page on their computer or device.